Voluntourism is all about connecting. It’s about connecting with the earth and the ocean. It’s about connecting with people and all living things. 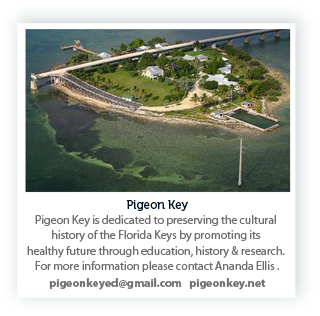 It’s about connecting with the natural beauty of The Florida Keys and its unique eco-systems. It’s about connections between cultures and social classes. It’s about giving something back and making the world a better place. 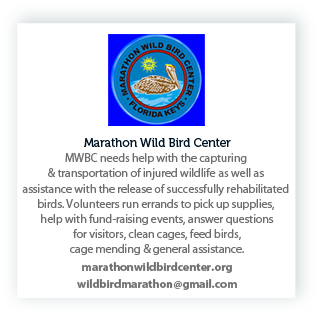 The purpose of this initiative is to connect people who want to donate their time to the charities, foundations and organizations that need your help. 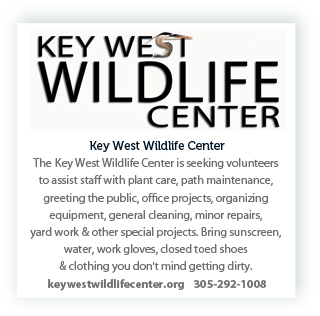 You can be a visitor to The Florida Keys and dedicate a part of your vacation or you can be local and get involved on an on-going basis. 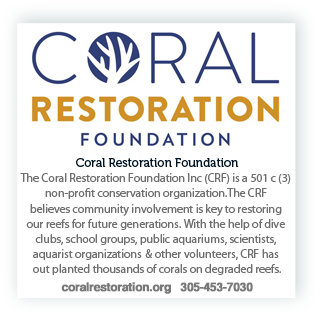 Causes range from reef restoration and beach clean-ups to helping kids or spending time working in a wildlife refuge. 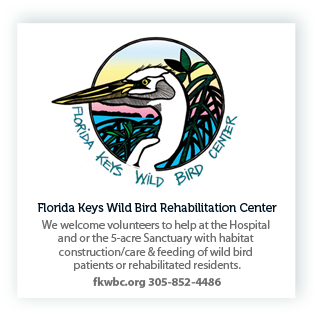 Whether you have special skills or interests, or just want to help out, you can connect with the causes and charities that are dedicated to protecting and improving the quality of both human and animal life in The Florida Keys. 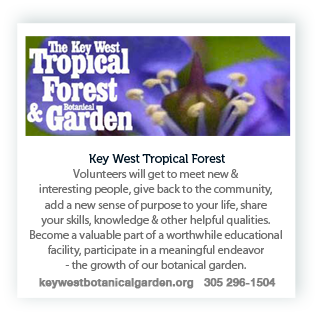 Along the way you will connect with people you will never forget, have experiences you may have never had and leave a lasting legacy that will help keep The Florida Keys & Key West the unique natural and cultural wonder that it is. 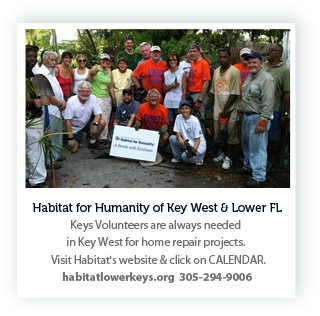 Even if you’re in The Keys for a short time, the work you’ll do will make a difference. 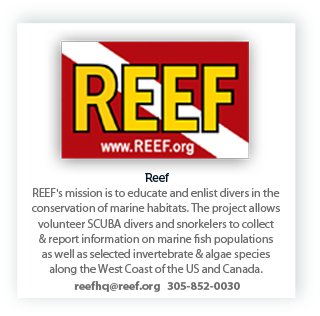 So please donate your time in The Florida Keys & Key West and make a connection that will last forever. The Monroe County Tourist Development Council has final control of this program and all participation.